The introduction of smartphone technology, 4G networks and a sudden rise in capital has transformed India’s online market. Investors, consumers and transaction launderers around the globe have already taken notice. The convenience and availability of ecommerce has sparked awareness from Tier 2 and Tier 3 cities throughout the country. 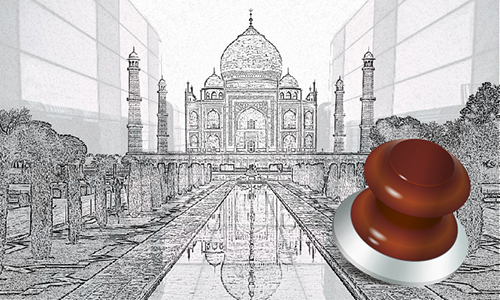 As a result, India’s ecommerce market is on track to reach $188 billion by 2025. Acquiring banks must recognize the risk associated with the sudden growth. Many businesses have already established online transaction channels throughout India, most of which remain unmonitored. In return, violating sites and large crime networks are finding their niche. As you read further, you will learn how complex these networks can be and how India’s online market is quickly becoming polluted by payment and transaction laundering operations. One of the largest crime networks discovered by G2 Web Services, the India Ring processed illegal transactions through 7 distinct merchant accounts, involving 8 violators, 62 violating websites and 161 related front sites. After looking at the G2 Merchant Map™, the G2 Analyst Team discovered the first violating site, which was created in 2016. Since then, the ring had evolved to reach 35 separate companies and individuals across the globe. 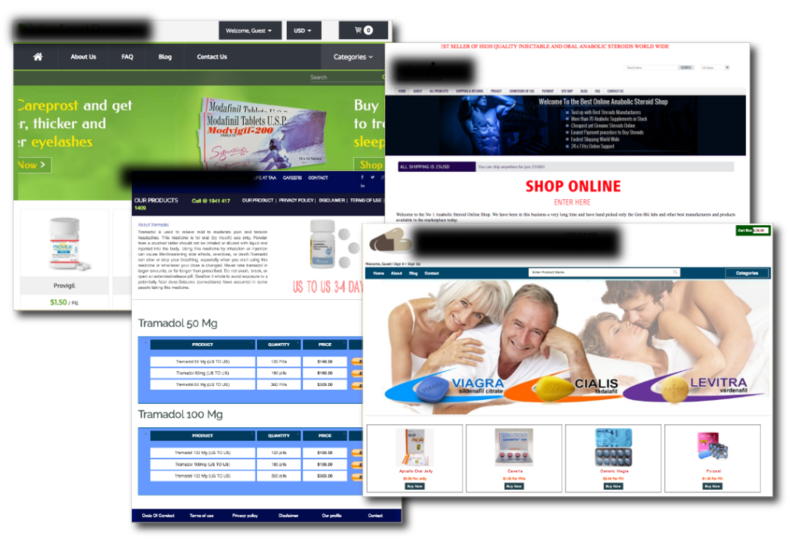 Many of the front sites claimed to sell dietary supplements, IT services, consumer goods and more. However, after further investigation it was confirmed that these websites were selling illegal drugs, prescription medication and other illicit goods and services. Some of the most notable violations discovered by the G2 Analyst Team were tramadol, erectile dysfunction medication, anabolic steroids, Careprost and more (See Figure 1). One site seemed to be near the epicenter, offering payment services with no merchant account necessary (See Figure 2). 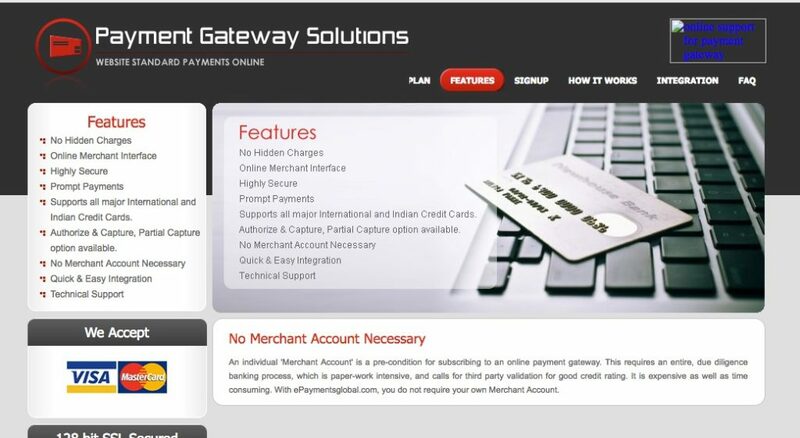 The site claimed that, “an individual ‘Merchant Account’ is a pre-condition for subscribing to any online payment gateway. This requires an entire, due diligence banking process, which is paper-work intensive, and calls for a third-party validation for good credit rating.” Many of the violating sites detected in the India Ring are suspected to be connected to this illegal online payment service. Risk compliance teams need to be aware of sites that are offering LAAS such as this one. Increased regulation from major card networks on transaction laundering has forced bad actors to sell their illicit products on a variety of channels. As a result, the G2 Analyst Team discovered a direct connection between several violating sites and an established online marketplace. Online marketplaces are lucrative for acquirers and cybercriminals have taken notice. If you want to learn more about monitoring for marketplaces, please click here. Discover what types of drugs are trending online. Download the updated G2 Drug Watch List for insight on hot pharmaceuticals, synthetics drugs and psychoactives.